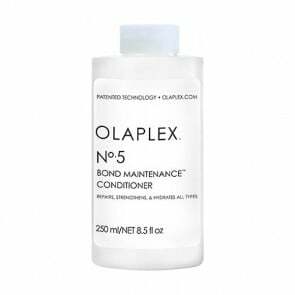 Olaplex has successfully and uniquely achieved preventing hair breakage during the chemical process of colouring. 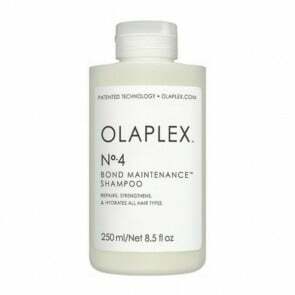 When exposed to heat, dye or bleach the natural bonds in normal hair start to break down, but patented chemistry in Olaplex creates new links inside the hair structure and restores its natural health. 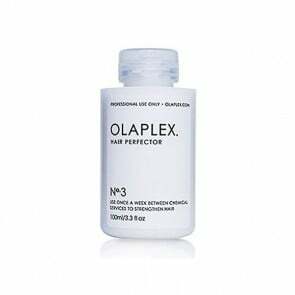 Olaplex gives colourists confidence, the insurance and the ability to colour or lighten hair at any level without the risk of breakage. This ultimate formula boosts the confidence in your hair stylist to apply from keratin treatments to perms and from balayage to bleaching with no concern for damaging the hair. 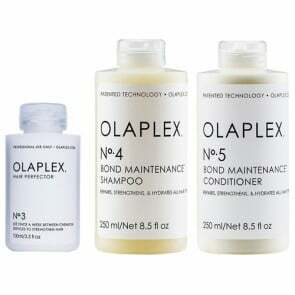 When added to the procedure, this incredible product will create a stronger hair with more vibrant colour. 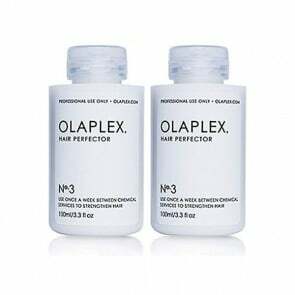 Hair Body Skin is an accredited distributer of Olaplex for your Australian salon.